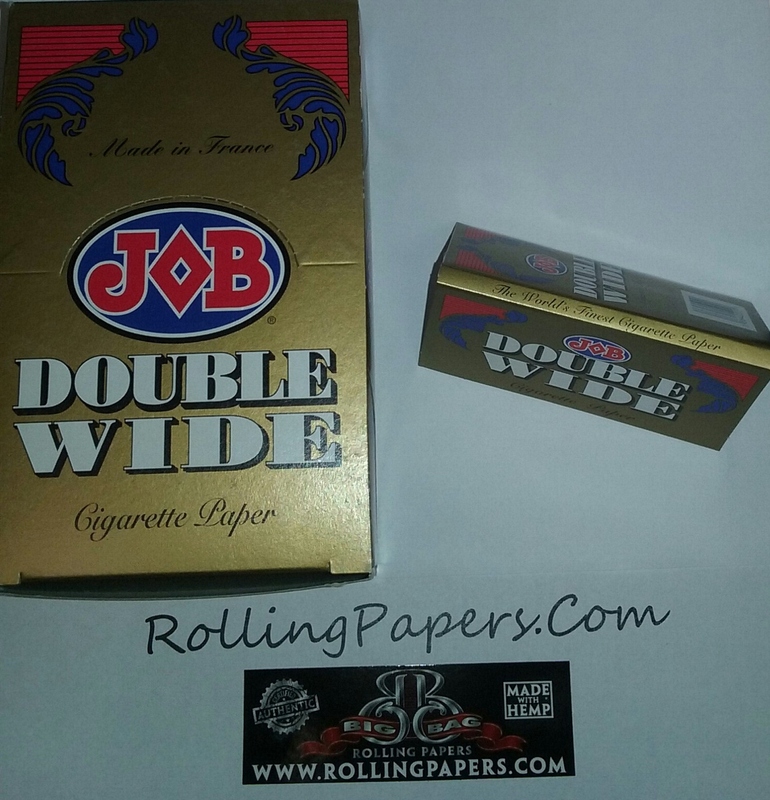 Hempire Hemp King size rolling papers are a quality hemp rolling paper with a natural gum. This booklet contains 33 leaves of 110mm papers. 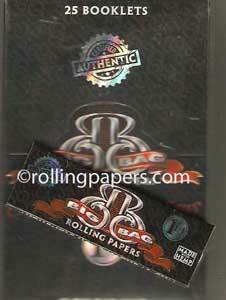 Jamaican Hemp BIG is an even burning 110mm hemp rolling paper. 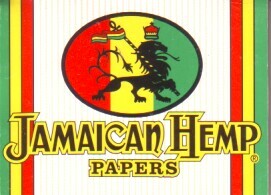 The Original Hemp Paper each Jamaican Hemp booklet contains 24 leaves.